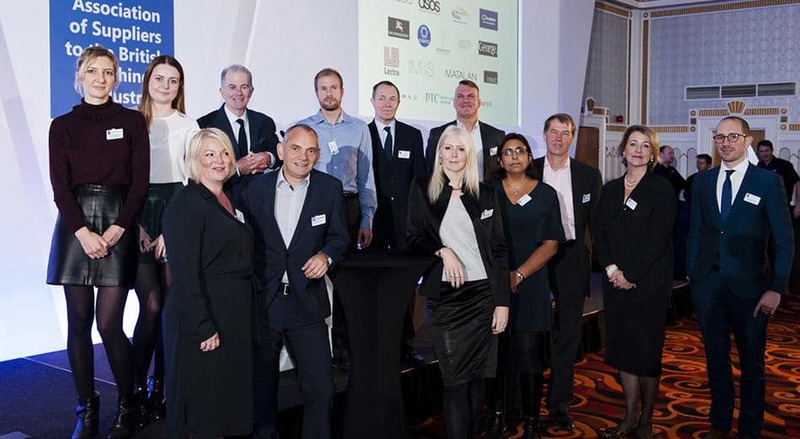 Ben Hanson reports on ASBCI’s recent “Fashion Fit for the Future” conference, which took place in Leeds, UK in early October. Serving as WhichPLM’s Editor from 2008 to 2014, Ben remains a top contributor to the site. He worked for magazines, newspapers, local government agencies, multi-million pound conservation projects, museums and creative publications before his eventual migration to the Retail, Footwear and Apparel industry. 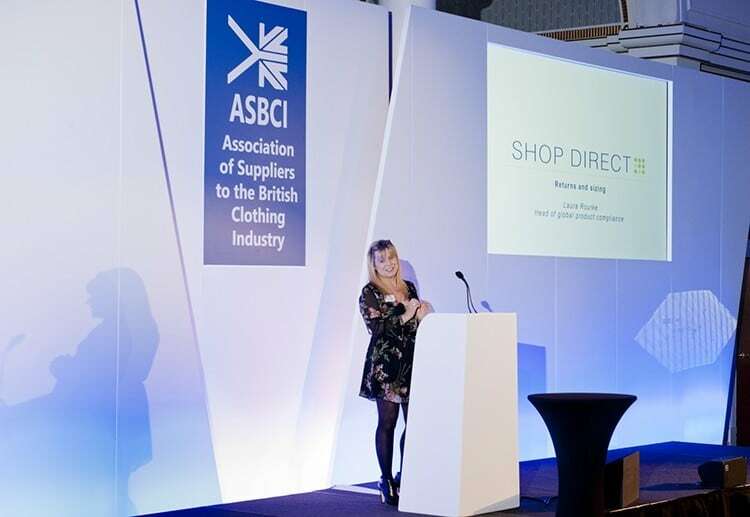 Following the runaway success of its “Fit Factor” conference in March 2015, the Association of Suppliers to the British Clothing Industry (ASBCI) arranged a sequel. Held at the landmark Queens Hotel in central Leeds – the art deco ballroom of which sits over the historic train station – the organisation’s second fit-focused event attracted more than 150 delegates and a varied roster of speakers to tackle the slightly wider topic of “Fashion Fit For The Future”. 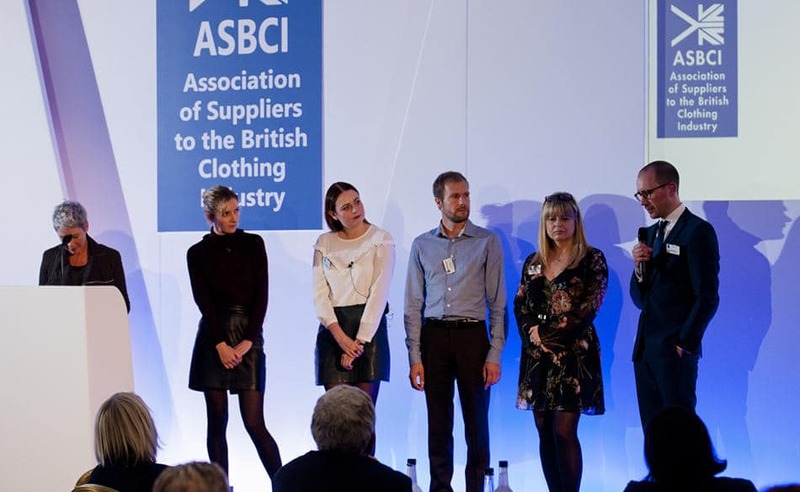 The 11th October event was sponsored by a range of ASBCI members, although PLM, CAD, 3D, and manufacturing solution vendor Lectra had the most visible presence – including a joint presentation with UK retailer Matalan. WhichPLM, too, had the opportunity to attend, and I was invited to speak during the afternoon session, drawing on research conducted for both the 5th and 6th Edition Reports to present an up-to-date view on the rise of 3D working and, more generally, technology in the fashion and retail industry. 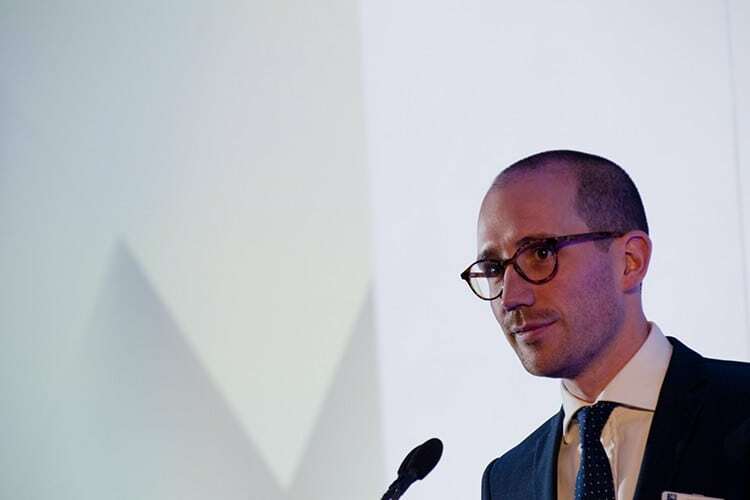 Although the agenda was packed with fit experts that he undoubtedly stands shoulder-to-shoulder with when it comes to experience, keynote speaker Ed Gribbin opened the event by talking more generally about the challenges facing the fashion industry today. Titled “Speed to Market: See Now, Buy Now,” Gribbin’s presentation outlined changes in consumer behaviour driven by two primary factors: the maturation of the “millennial” age bracket, and the sheer pace of technological advancement since the dawn of the Internet. As Gribbin pointed out, retail has been static for a long time. For the longest time, shops were where we put them, and we, as shop owners, took educated guesses at what to stock them with. Now, shoppers expect unprecedented choice, more quickly than ever, with a higher refresh rate, and at a more competitive price point than margins can easily sustain. 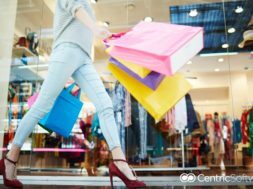 And that centuries-old retail paradigm is scrabbling to keep up with both the challenges and the opportunities this presents. Furiously Googling during the coffee break, I discovered that I still count as a millennial – although only just. I was born in 1982, which is, depending on the definition you subscribe to, the cut-off point for inclusion under than umbrella. Behaviourally, though, I mostly fit the pattern; Gribbin talked about modern consumers’ willingness to rent high-cost items rather than buying them, and although I’m yet to hire a designer suit for a single event, I do pay for my music, my car, and the rest of my media on a subscription model. I also shop online. A lot. And as Gribbin rightly pointed out, I’m not alone in doing so: the UK has one of the highest rates of online fashion shopping per capita in the world. This country is an outlier in that regard, though, and bricks and mortar stores still account for the vast majority of sales in every market. But this is, Gribbin said, a dominance that will be steadily eroded if online retailers are allowed to further disrupt established models. 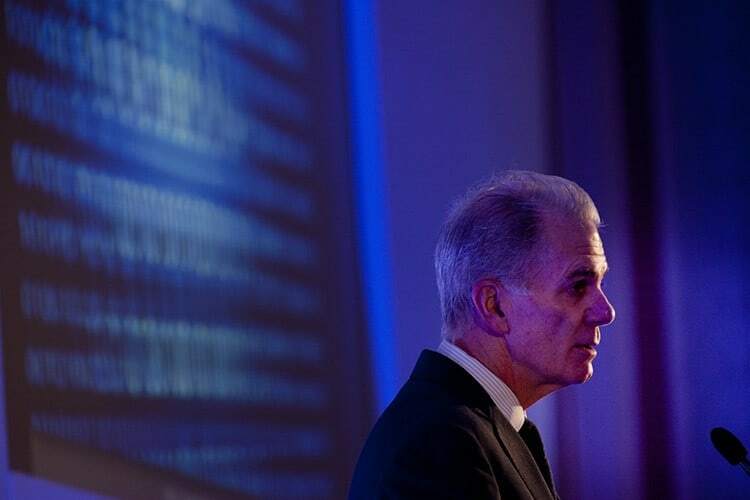 Mentions of Amazon’s private labels, and the chartering of 747s to beat the speed of sea freight should certainly have frightened the retailers in the room, who were doubtless already asking themselves how physical retail can remain relevant. One topical way to keep bringing people into stores, of course, is the fit experience. Even the best-aligned online retailer still has some degree of shipping between itself and the customer, whereas physical stores allow shoppers to try things on immediately and, with the advent of in-store applications of the Internet of Things (see our 6th Edition for further insight), to request new styles or sizes without ever leaving the fitting room. Although much of the day was dedicated to dispelling the myth that size is an objective, quantifiable thing that exists across different brands and retailers, the morning’s next presentation showed the sheer volume of research that underpins the science of subjective fit – which is to say how brands and retailers make the fit decisions that cater to the demands of their wildly different demographics. Speaking on behalf of the Kantar WorldPanel research group, Jag Purewal then walked the audience through the results of its ongoing size, fit, and general retail analysis, with a particular focus on the changing appetites and body shapes of the UK market. First on Purewal’s agenda was the growing “athleisure” sector, or sportswear bought for non-sports purposes. This, she explained, was a booming market segment, and one that had clear implications for fit, since customers are seeking a different look from athleisure wear than they might be from genuine sporting goods or performance apparel. Purewal also spoke about the rise in obesity among the UK population, the growth of which is affecting sizing and grading, as well as creating greater financial growth in the plus size market. 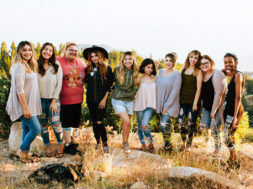 Shoppers in this bracket – as well as older women – have historically shopped infrequently, and while those who buy smaller sizes remain the most prolific purchasers, plus sized men and women are now buying more fashions. Assuming, of course, they find a brand or retailer whose definition of fit fits them. Purewal’s compelling data were fresh in the audience’s minds when David Goodwin (Head of Global Technical Services for Matalan) and Mark Powell (Fashion Solution Specialist at Lectra) took to the stage to talk about the benefits of virtual fit. I have had the pleasure of talking to Goodwin several times before, so I had some indication of the work Matalan has been doing with 3D sampling and virtualisation, but he and Powell carried the concept well. 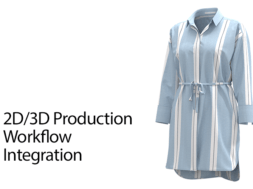 They demonstrated to delegates how working in 3D has helped Matalan to reduce the number – and associated cost – of physical samples, improve time to market, and target better fit through accurate material simulation. These are benefits that many other users of 3D are already realising, although I should note that Matalan has embraced the idea wholeheartedly. Goodwin is a practical kind of technologist: enthusiastic about solutions that deliver quantifiable results to customers and end users, and in this sense Matalan’s virtual fit collaboration with Lectra appears to have done both. 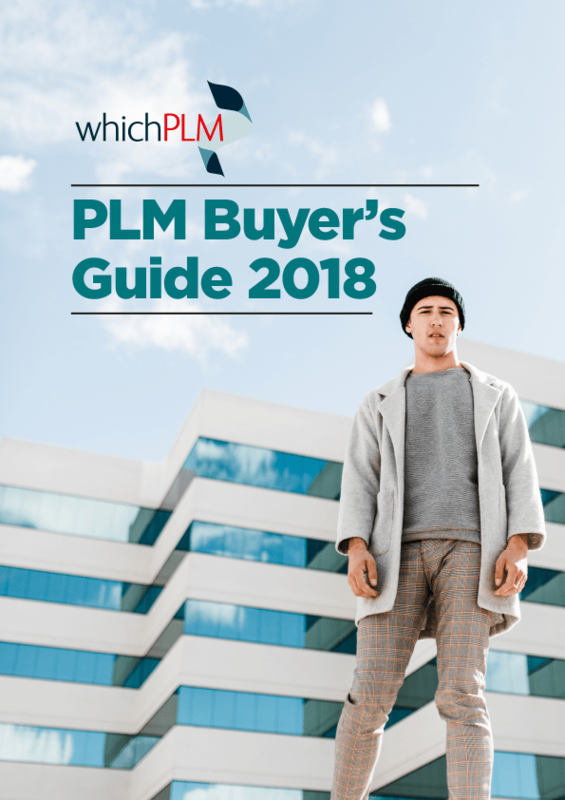 Readers interested in discovering how other businesses – some similar to Matalan, but others rather different – are obtaining value from working in 3D are encouraged to obtain a copy of WhichPLM’s 5th Edition Report while stocks last. Goodwin was followed on stage by Dawn Brazier, who is Fit Development Manager for Marks & Spencer. As luck – or clever forward planning – would have it, Brazier’s presentation drew on a range of material from M&S heritage, all held at the nearby M&S Archive, at the University of Leeds. 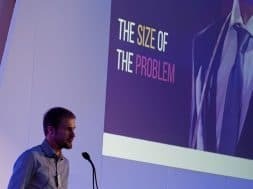 Titled “The Reality of Size,” Brazier’s talk charted the history of fit, showcasing how society as a whole (and M&S as a microcosm) has changed its attitude to size, diversity, and customer satisfaction over the course of the last century. Brazier showed clippings from both internal publications and national newspapers highlighting occasions where consumer demand had led to either the creation of new sizes, or the alteration of existing ones. In an interesting parallel with Purewal’s earlier presentation, some of this M&S material showed what would now be called plus size shoppers (they were given a less charitable name at a less enlightened time) demanding that the retailer cater to their body shape. And while the country was generally less diverse, size-wise, in the post-war years, the same principle carries through to today – something Brazier conveyed well in the subtitle of her session, “fit for everybody, everywhere”. 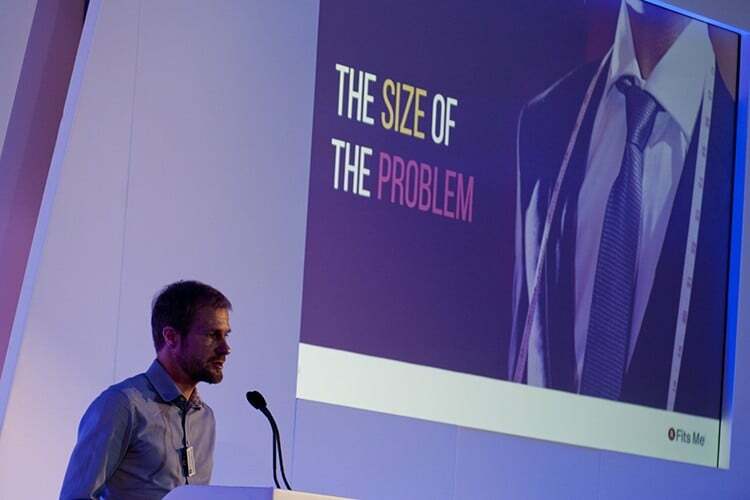 Although M&S prides itself on delivering great fit across a wide spectrum of sizes, in a huge variety of product categories, a better fit experience also has the potential to transform much narrower niches, as the next presentation demonstrated. 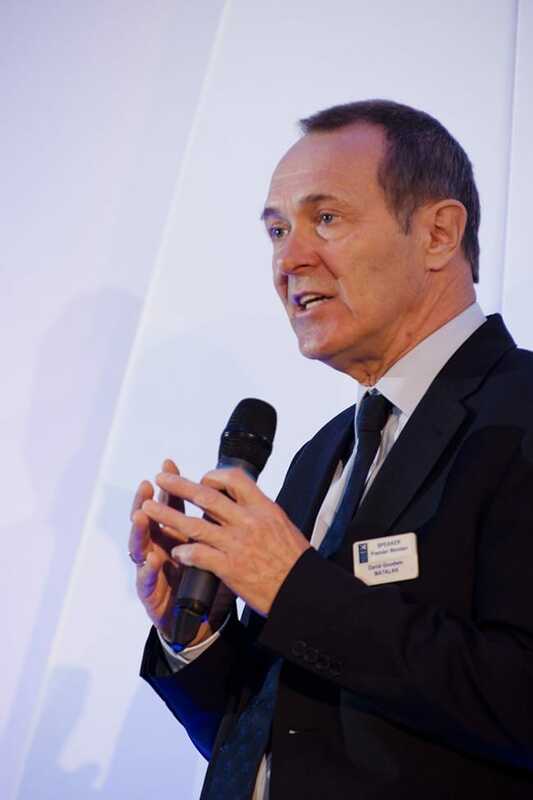 Occupying the less-than-enviable pre-lunch session were Richard Barnes, CEO of Select Research and Jane Gwyther, Marketing Manager EMEA for Invista, who delivered a joint presentation on “New Developments in Hosiery Fit”. Together, Invista (who are one of the world’s largest producers of polymers and fibres) and Select Research have pioneered the Lycra Fit Finder app, which is now deployed in-store for a select retailer in Eastern Europe, and is targeted for expansion into other territories in the near future. Unlike other in-store fitting technologies, the Lycra Fit Finder uses a standard tablet and camera, rather than more complex depth-scanning camera arrays or full-body scanning pods. The app itself is straightforward: a front photo and a profile photo are taken, before an algorithm merges those to create a 3D mesh that allows the customer to better understand her body shape, and to make informed choices. From the retailer’s point of view, each interaction with the application generates demographic-specific data for future use. While similar smart mirrors and other alternatives are already in use elsewhere in the apparel industry, the simplicity of the Lycra Fit Finder app is designed to improve not just one retailer’s public profile, but the market perception of hosiery as a whole. As Gwyther explained, form-fitting garments and intimates require extremely exacting fit in order to fulfil their purpose, and this has created complicated sizing rules and customer-facing charts. Put simply, people are reluctant to buy tights because ascertaining the right size can be off-putting. And, unlike other apparel segments, hosiery is also becoming an increasingly optional category over time, failing to find uptake among younger generations. Gwyther explained that, as a result, a single badly fitting item can be the last hosiery purchase that customer ever makes. In this sense, the problem the hosiery market faces is the embodiment of the fit challenge: turning scientific grading into something legible by the average shopper. And it’s extremely appropriate that technology – which has done so much to improve complex material simulation and rendering – has the potential to rescue a vanishing market segment with nothing more than two photographs and some extremely smart software. After a short Q&A session with all of the morning’s speakers, led by Leonie Barrie of Just Style (who also led and moderated the equivalent session in the afternoon) attendees adjourned to the adjacent dining hall for lunch. 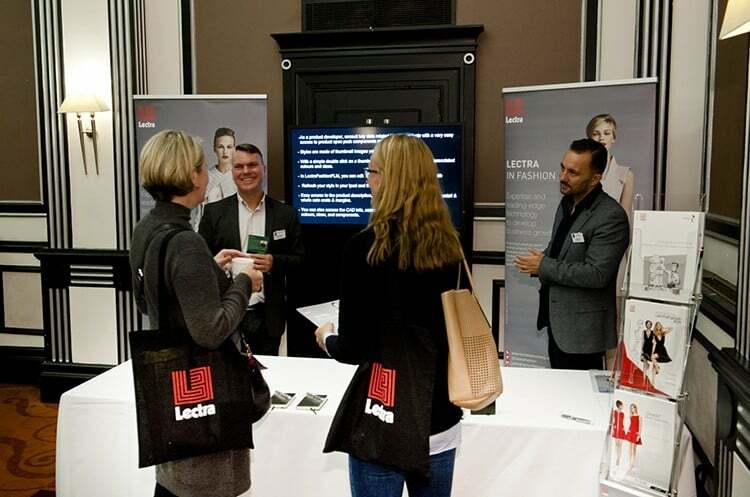 Here, several sponsors had set up stalls, and Lectra representatives in particular appeared to be fielding questions about the twin subjects of PLM and 3D – as well as about how the two integrate. After lunch, Peter Berninger (Associate Director of Manufacturing for Human Solutions) explained his company’s vision for sizing and fit, driven by multiple different technologies across the cycles of design, development and production. 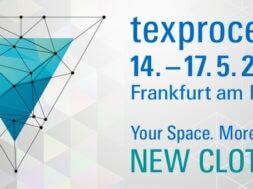 Human Solutions, which is well known in both 3D and PLM circles, has undertaken numerous sizing projects of its own – i-Size, Size Italy, Size North America and so on – and Berninger was keen to emphasise the value in using what he called “body profiling” to generate styles with realistic avatars, appropriate to a retailer or brand’s customer base, in mind. 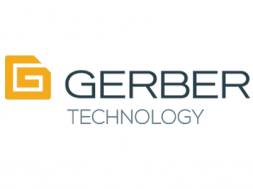 Berninger went on to talk about the Human Solutions Group’s cloud-based solutions, including PLM, cut order planning, and automatic marker making. 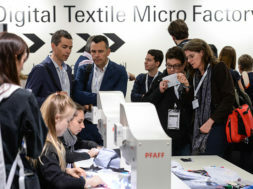 Readers interested in both Lectra and Human Solutions’ perspectives on 3D, PLM, and the role of technology in fashion are encouraged to read both the 5th and 6th Edition Reports from WhichPLM, where we have interviewed senior figures from both organisations on precisely these subjects. Looking at the challenge of fit from an entirely different angle were the afternoon’s next speakers Rebecca Conway, Product Fit Executive, and Anna Goumal, Product Editor – both from high-end UK department store Harvey Nichols. Conway and Goumal routinely wrestle with the unenviable task of communicating different definitions of size, fit, style and other variables to an extremely demanding customer base who are often looking to impose their definition of fit across the hundreds of brands and designers that Harvey Nichols carries. Sharing a common base of experience, the two talked about the importance of carrying through the designer’s original intent (certain dresses are to be worn long, scraping the floor; others are cut off shorter; neither is traditionally “fitted”) without creating false expectations. Just like the other brands and retailers in the room, Harvey Nichols’ goal, Conway and Goumal explained, is to use copy, images, and other tools to build loyalty from effective communication and the management of expectations. Speaking on behalf of WhichPLM, my presentation followed. Titled “3D Fit: Revolution not Evolution,” I followed Gribbin’s earlier example and used the concept of fitting in 3D as a jumping-off point for a broader discussion of fashion’s evolution into a digital industry. As any readers of WhichPLM’s 5th Edition will know, I was initially a 3D skeptic – for the purposes of fit as much as anything. From my limited experience at the time, simulating and rendering materials was simply not good enough, which is to say that the simulated version could not be considered a viable replacement for a physical prototype, photoshoot prop, customer engagement tool and so on. Citing the relatively slow adoption of 3D in apparel as compared to engineering and other hard goods industries, where the benefits over and above manual drafting were obvious, I highlighted WhichPLM data to demonstrate the journey the technology has taken in our industry – to the stage where, today, I and many, many industry figures believe that a virtual garment can fulfil the role of a physical one for every purpose but being worn. Further, I argued, a fashion industry “fit for the future” is one that recognises this potential to use a high-fidelity 3D asset for everything from rapid design iteration to populating print catalogues, and that understands the value of the so-called “digital twin”. While I am certainly no expert in the field of fit, Paul Pällin, the day’s penultimate speaker, was, and he talked engagingly – and at length – about the importance of digital information in creating what he called a “search by fit” experience. 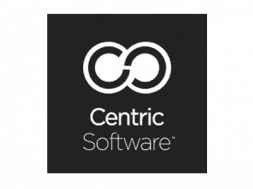 Pällin is the Chief Scientist and Co-Founder of Fits.Me, a solutions company that combines retail intelligence like biometrics and fit preference, with material characteristics and style information to generate customer loyalty for its retail clients. Pällin was both funny and frank, highlighting the realities of tailoring size and fit to accord with both brand identity and realistic market expectations. 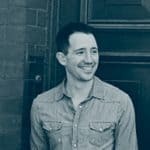 Getting the most out of improving, he explained, is not about creating new sizes to target completely different market segments, but rather finding ways to better serve those customers who already identify with the brand. His main contention was that fit, properly defined, quantified, qualified, and supported by data can be indexed and interacted with by consumers, allowing them to shop with confidence and to search for styles not just by silhouette or colour, but by fit. The day’s final presentation was given by Laura Rourke, who is Head of Technology for the Shop Direct group. For non-UK readers, Shop Direct represents Littlewoods (once the UK’s largest catalogue retailer), Very (an online only mass market retailer), and Very Exclusive, which caters to the higher end of the market. Rourke’s perspective on fit was filtered through the lens of returns – the thorn in the side of any retailer, online or off, and something that Shop Direct handles with military precision. 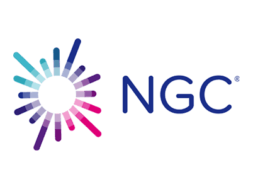 While each of the group brands faces the same struggle as Harvey Nichols when it comes to articulating size and fit variations across different lines, the impact of this is mitigated somewhat by the fact that the company manages to salvage around 95% of all of its returns, and to have them back in inventory within days. Similarly, this operational efficiency – coupled with Very’s policy of free shipping and free returns on all items – allows customers to shop with increased confidence. For all the science, technology, and careful curation of marketing copy, Rourke’s was perhaps the most genuine way to end the event. While I’m not often guilty of this myself, she reminded the audience that when the customer is unsure of how two different sizes of a garment might fit, she or he is likely to just buy both and return the one she decides isn’t her style. After all, fashion fit for the future is fashion that works on the customer’s terms. And where fit is concerned, that element of subjectivity will always remain, even in the face of perfect science. The brands and retailers prepared for that future will be the ones that use the full suite of tools and digital technologies at their disposal to fit themselves around it. *The ASBCI’s next key event, in April 2017, will cover the subject of sustainability.